Coconut Oil for President!! 15 Ways You Didn’t Know it Could Be Used! 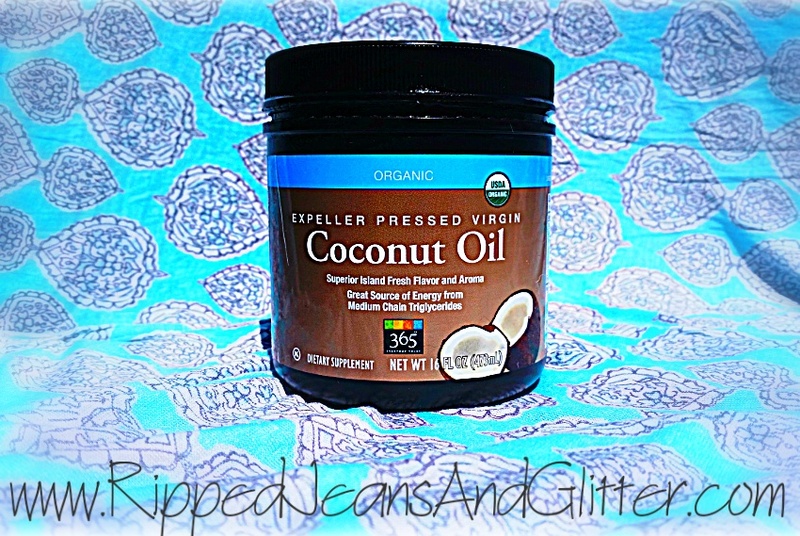 Seriously, Coconut Oil… I put that sh*t on everything! I stumbled upon the thought of using this magic stuff while pregnant. Friends, Blogs, Family, Pinterest, everything and everyone was telling me to start using it. I went to our nearest health foods store and bought a tub of their Organic Coconut Oil. I started out slow, using it only as a moisturizer against stretch marks. Well everything went as planned, and I smelled like a hippie/Pina Colada lady for months (it was amazing!). After giving birth to my daughter I still had a whole tub of this stuff I didn’t know what to do with. I started to do some research, and read that it was good for your hair and skin, so I started to use it in the shower weekly to condition and shave with. As this product started to grow on me, I ventured out on my own and tested it on everything! If my daughter scratched herself with one of her baby fingernails, it was Coco Oil to the rescue. And… it worked! This product is amazing, and best of all, it is organic and great for my whole family. I am in love, and will continue to use this product FOR-EV-ER. 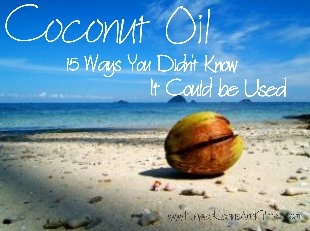 I’d like to share some secrets, so here is Coconut Oil “15 Ways You Didn’t Know It Could be Used”. You can gargle some Coconut Oil in the back of your throat, or add it with some lemon juice and Honey to your tea or hot water. Now this one, I had to try myself. I always grew up with a few cavities here and there, but worst of all I had “shadows”. These are not cavities, but dark spots on your molars. Oil pulling is a method of swishing coconut oil around in your mouth while it gets between all the cracks. This people, is amazing! My dark spots have gotten smaller, and one is even completely gone. Now this use I love, because my dentist has always told me that there was “nothing I could do about them”. Oil pulling is great for your gums, and draws out all the toxins in your mouth. HINT: Try swishing around the coconut oil for 10 min a day, before spitting it out. This is great for breastfeeding mommies. Most of the counter medications are not advised to be used while BF. Since Coconut Oil is natural and organic, it can be an effective and natural remedy. Coconut Oil is a natural SPF 4 sunscreen. It can allow be applied to sun burn and used in your after sun care regimen. Can be used on everything from itchy hot spots, to help preventing hair balls in cats. Personally we use this on our English Bull Terrier. They are notoriously known for their skin issues and allergic reactions. I dab a little on her dry skin, and even on her nose after a long day outside to keep the skin soft and protect it from the sun. When applied topically, Coconut Oil can help lesson the itch from bug bites. Thank you for reading, and hope you enjoyed my first post EVER!